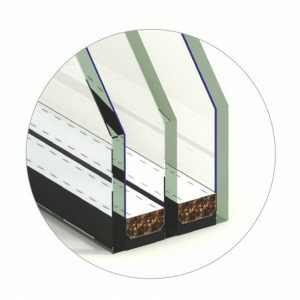 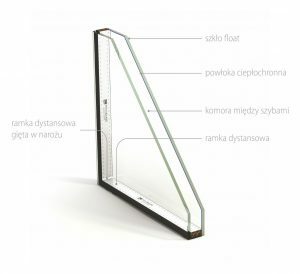 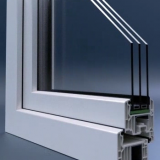 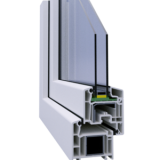 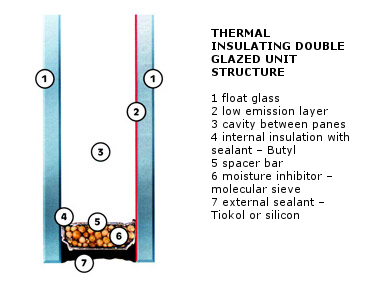 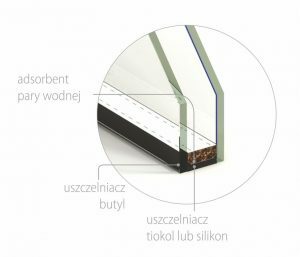 Economic windows are based on 5-chamber Veka Perfectline profile, using Schierenbeck technology. 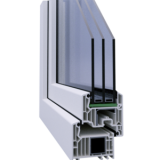 The window fittings are made of plastic, which makes them resistant to aggressive environment, ensuring long-term trouble-free operation. 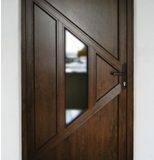 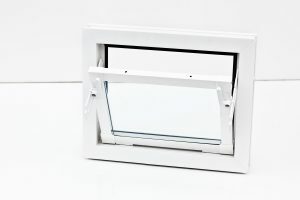 Minimum profile height allows to obtain maximum lighting of rooms, whereas simple structure facilitates sash removal or window pane disassembly. 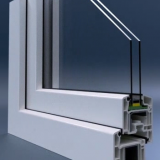  Our windows are maintenance-free. 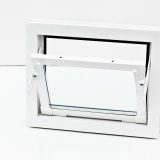  Economic windows are available in two versions: non-opening or with three-step tilt regulation.